May 1st. 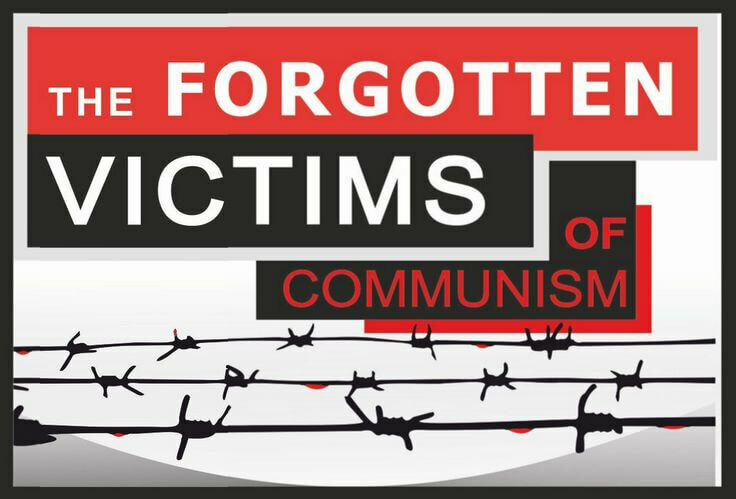 Victims of Communism Day. This entry was posted in News & Views on May 1, 2018 by RomanInUkraine.